Destiny players will have the opportunity to sport an Laurea Prima emblem, but they will need to work for it. According to Bungie, players who complete all Destiny Year One Moments of Triumph by September 9 will be granted the special Laurea Prima emblem for their in-game Guardian to wear. For a visual look at all the requirements needed, have a look at each over on Imgur. 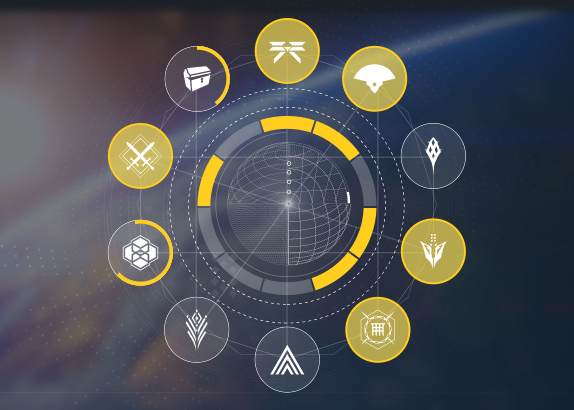 Players can track their progress on Bungie.net, as their profile page will highlight the challenges which have and have yet to be completed. Players who meet the challenge “shall be rewarded” when Destiny: The Taken King launches. Another bonus, for all players, is a new feature coming to the The Armory. The hub on the official website will help players make decisions pertaining to which weapon loadouts and gear to use for any mission. Players will find all the information needed to make such informed decisions. Destiny: The Taken King releases on September 15, and a Limited Edition PS4 bundle will be released alongside the expansion.